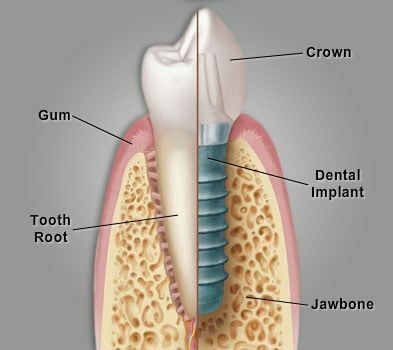 Periodontist in Aventura FL | Dental Implant Benefits | Andrew M. Alpert, D.M.D. 7. Implants never get dental decay. 8. Implants never need root canal treatment. 9. Teeth frequently fracture; implants do not.